The studio will be open from 10 am – 2 pm (this Saturday only). 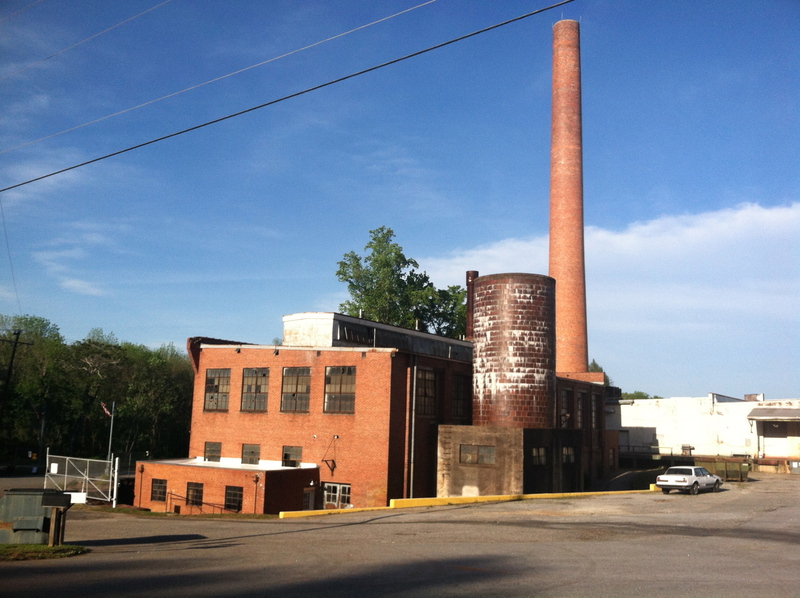 Take an exciting tour of the historic Taylors Mill this Saturday, July 19, 2014. The tour will be led by Kenneth Walker, owner of the Taylors Mill, and will make stops at select studios including Urban Petals. The tour will begin at 10 am at Due South Coffee so arrive a few minutes early to place your coffee order. Learn about the past, present & future of this inspiring place. After you finish the tour, make your way back to my studio for a little shopping time! Browse from a selection of fresh flowers, terrariums, succulents & plants. For directions or more information, email me at urbanpetals.sc@gmail.com.